Pooja Bhatt has asked people not to discount her courage to speak up. Right after Tanushree Dutta has stood up for the wrong done to her, people from Bollywood have started coming up and raising voice with the actress. 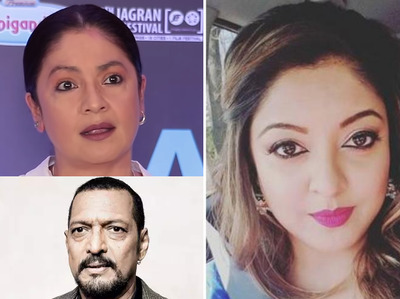 In an expression of solidarity towards actor Tanushree Dutta, who has accused actor Nana Patekar of sexually harassing her on the set of Horn Ok Please, Pooja Bhatt also spoke praising the courage of the woman. Tanushree came in the media limelight after she recounted her experience from 2008 when she was shooting for a dance number with the renowned actor Nana Patekar and choreographer Ganesh Acharya. Many celebrities including Priyanka Chopra, Farhan Akhtar, Swara Bhaskar and many others have stood up with the actress. While celebrities and other people are in support of the actress, there are people who are questioning the actress why she came up to speak about the incident after 10 years. We can see how many people from the Bollywood industry are in support of the actress and how many of them are slyly making an exit from facing the question of the case. Recently, megastar Amitabh Bachchan and Aamir Khan were asked this question at the time of their release of the trailer launch of their upcoming movie. 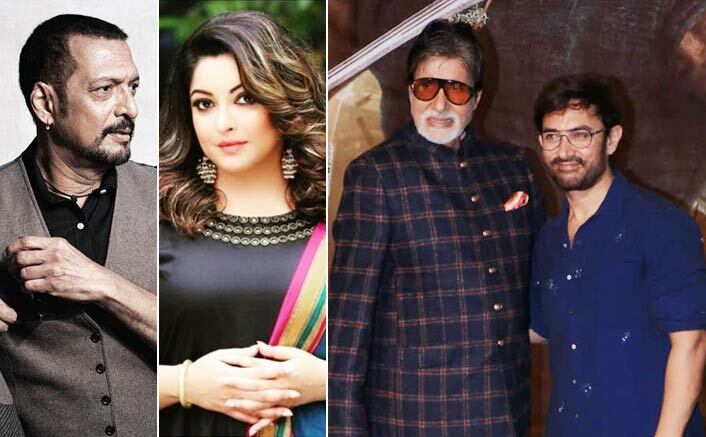 Amitabh Bachchan avoided commenting on it, saying he was “neither Tanushree nor Nana,” Aamir Khan said that an investigation in the matter should happen. It will be quite interesting and shocking to see who all from the so-called Bollywood ‘industry’ come up to support the actress.